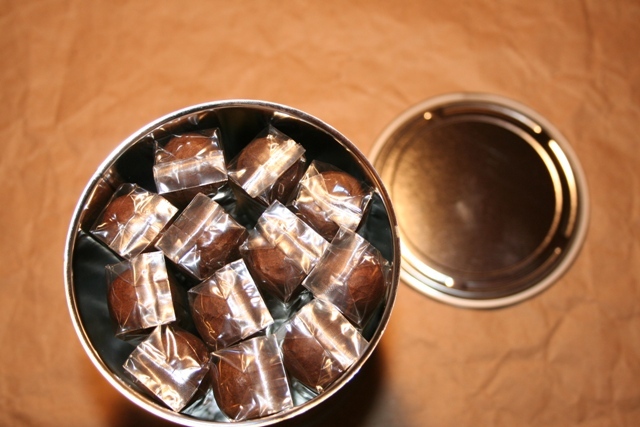 PANACEA Brown 560 - oil can. The 560 is the same blend as our Classic brown label Brazilian maduro, but BIGGER. 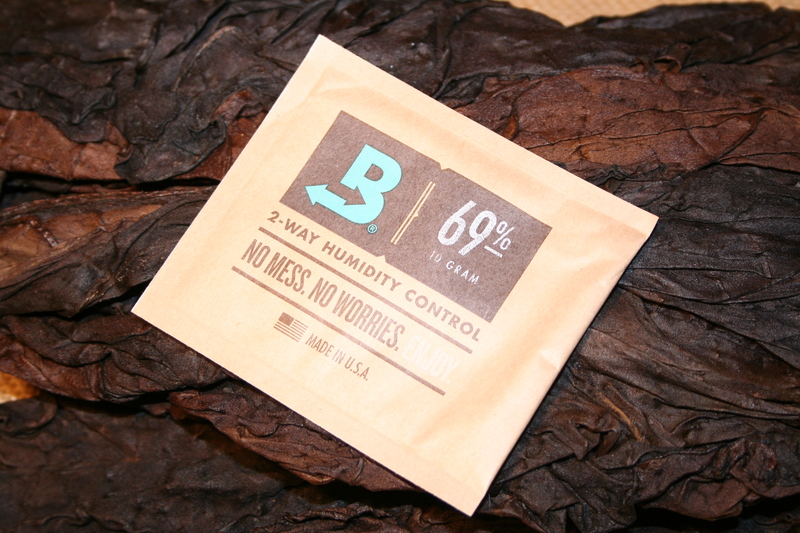 We also gave it a different style Brown label band better suited for a big-ole cigar. A Brazilian maduro wrapper and Dominican binder surround a blend of: Seco Cubano, Ligero Piloto Cubano, Ligero Olor Dominicano, and Ligero Nicaragua. Like our PANACEA Classic Maduro - this cigar is smooth and balanced. If you like a medium strength cigar, insist it be balanced, and know you are smoking something special...this cigar will become your favorite.